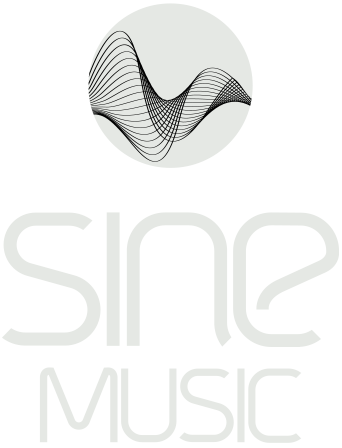 Sine Music is proud to present their first joint venture together with Raphaël Marionneau and Messmer Tea. The compilation ‘le moment Vol. 2’ is now available on CD (Digipak) and as download at all well-known online stores. 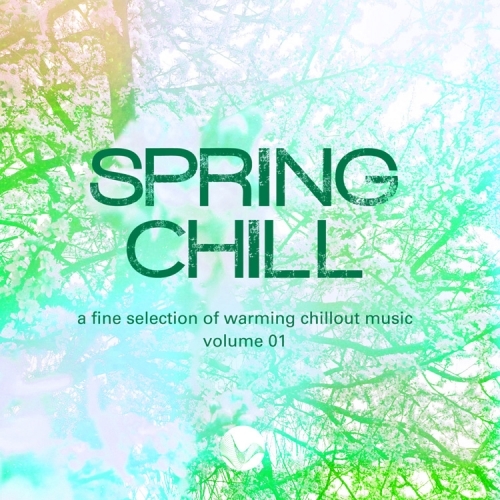 Tea and chillout sounds – a symbiosis of consumate harmony and relaxation. 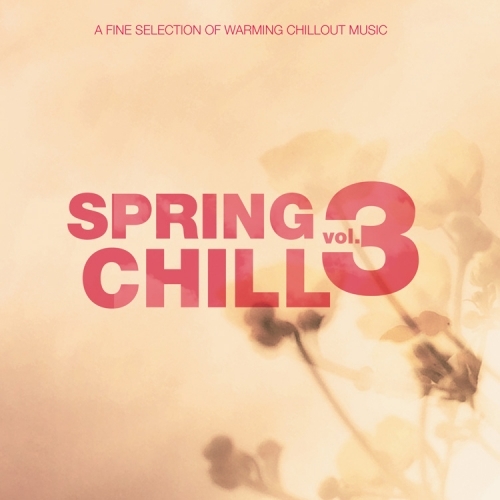 What could be more natural than to couple Messmer Tea, one of the leading tea manufacturers, with Raphaël Marionneau, a renowned chillout producer and DJ? 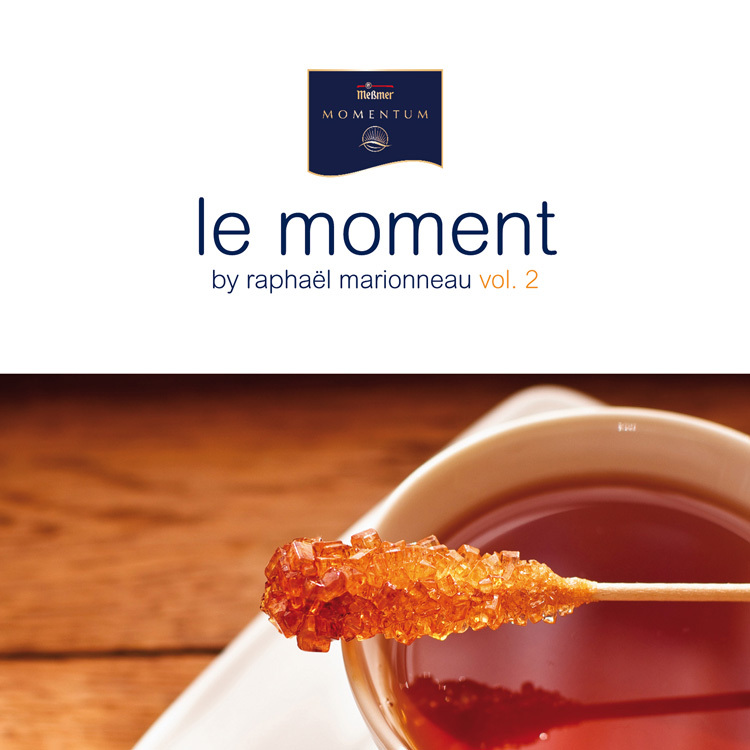 This takes place during the event-series ‘le moment’ at the Momemtum Tee Haus in Hamburg, Germany, where visitors can experience the unique soundscapes of Raphaël Marionneau combined with the special flavours of exquisite teas. Now you can enjoy this special moment at home. 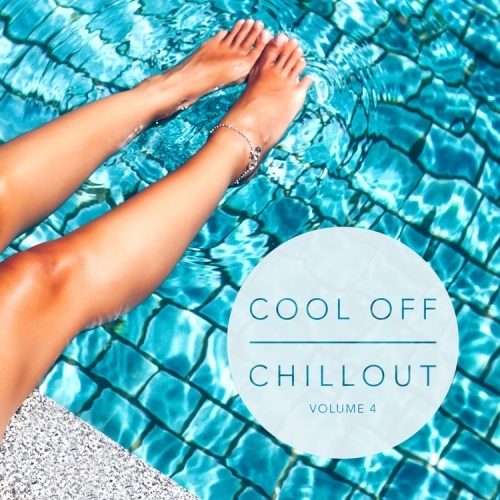 Raphaël Marionneau has combined into one CD the most beautiful Chillout and Lounge tracks from well-known artists of this genre such as Bliss, Sine, Merge of Equals, Marcus Loeber and many more. 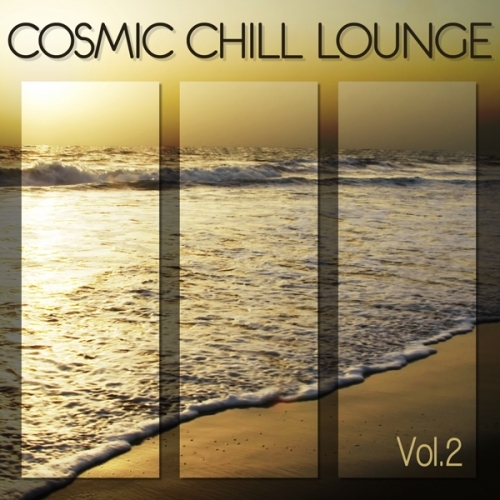 Musically multifaceted: from acoustic jazz to pure electronic sounds this compilation covers a broad spectrum. Turn off the every day dull routine and dream to the sounds of ‘le moment Vol.2’ and the tastes of Messmer teas.